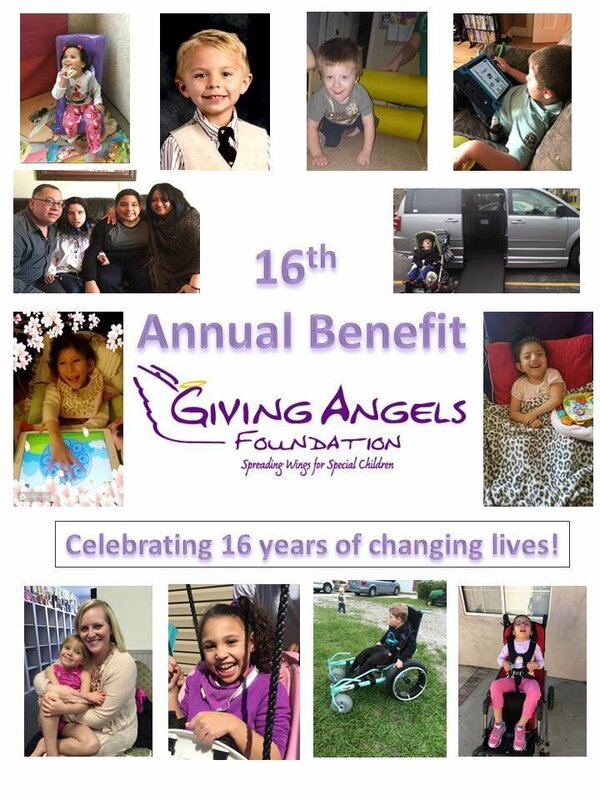 17th Annual Bowling Benefit, presented by – “Change a Life” Sponsor – Benefit tickets and more! We would love to invite you or your company to directly sponsor one or more special needs children this year in our “Change a Life” sponsorship option. - A personalized thank you note from the child and/or the child’s family letting you know the difference YOU made in their lives THIS YEAR!